Divorce separates more than husband and wife. If children are involved, custody is something every divorcing couple needs to negotiate. Custody and visitation laws vary around the country. Consequently, if you’re getting divorced in the nation’s smallest state, it’s important to have a Rhode Island visitation lawyer help guide you through every step. Having time with your children is important, and the law can help you secure that time. Although the law can work in your favor, there may be times when it won’t. In fact, grandparents in Rhode Island are currently turning to the law to gain visitation rights to their grandchildren. A Supreme Court opinion threatens grandparents’ ability to visit their grandchildren if parents object. At the state level, a Rhode Island visitation lawyer can use proposed legislation to help grandparents secure visitation rights for their beloved grandchildren. If you are going to use the law to help you out, it’s best to know what the laws are pertaining to your case. In the state of Rhode Island, there are two different kinds of custody. These are legal custody and physical custody. Legal custody pertains to who has the right to make important decisions for the child. Physical custody describes with whom and where a child will reside. Legal custody pertains to who has the right to make important decisions for the child. There are two types of legal custody a judge can award: joint custody and sole custody. When the court orders joint custody, both parents must agree on the decisions made for the child on matters such as education, religion, or even where the child will take swim lessons. This can be a messy situation. This is why judges often designate one of the parents to be a “tie-breaker.” When a court awards sole custody, one parent can make decisions on his or her own for the child’s welfare. Often, when there is a “tie-breaker” parent, the situation looks a lot like sole custody, and this is where a Rhode Island visitation lawyer can help the other parent maintain his or her rights as a joint custodian. Physical custody describes with whom and where a child will reside. Like legal custody, physical custody breaks down into joint and sole custody. When a court awards joint physical custody, the child spends equal time living with two parents. In some rare cases, the child never leaves home; instead, the parents swap out time living in and out of the house. Sole physical custody means that the child will live with one parent. Sole physical custody means that the child will live with one parent. This is where working out a visitation schedule for the noncustodial parent can become tricky. The state of Rhode Island would like both parents to have frequent and meaningful contact with their children. As a result, this means that parents must create a child visitation schedule to ensure this happens. There are three schedules that parents need to draw up in Rhode Island: the residential schedule, the holiday schedule, and the vacation schedule. The residential schedule is the everyday schedule that should provide a child with stability and structure. It should allow for regularly scheduled times with each parent. Some commonly accepted schedules in Rhode Island include the child alternating residences every week or every few days under joint custody. Under sole custody, schedules often have the child living with the custodial parent during the week, allowing for one night a week and every other weekend for visitation with the noncustodial parent. Most importantly, each schedule should focus on the child’s needs. Will the child excel in school with this schedule? Will this child be able to have an active and healthy family/social life? A Rhode Island visitation lawyer can help make sure your child’s welfare is the number one consideration in drawing up a visitation schedule that will be accepted by a state judge. 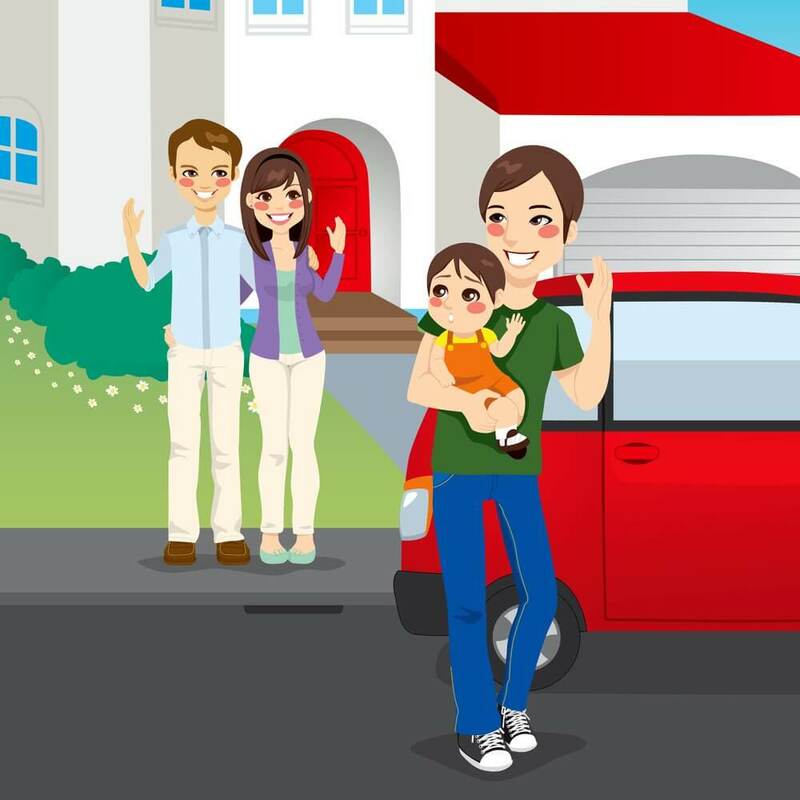 A Rhode Island visitation lawyer is essential if both parents cannot agree on a schedule. However, if parents cannot negotiate a schedule the state will draw up one of its own. Try not to let the state step in. Have a lawyer help create a schedule that fits the lifestyle and needs of both parents and the child. Everyone will benefit. Courts assign custody in the state of Rhode Island based on several factors. The court considers the moral fitness of the parents and the ability of each parent to provide for the basic needs of the child. On top of that, judges take into account the ability of each parent to provide a safe and nurturing environment. This environment should also be free of abuse and neglect. Combined, these are the factors the court looks at for granting custody and visitation rights. A Rhode Island visitation lawyer can help make sure you represent all of these qualities to the court and get the custody and visitation rights you need. If you are in a situation where the custody and visitation rights of you and your child are jeopardized, make sure you get in contact with an experienced Rhode Island visitation lawyer. 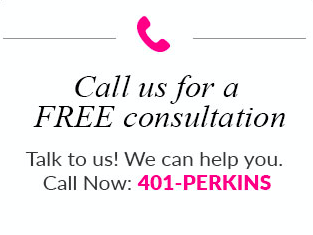 Attorney Susan T. Perkins is there to help. Contact her office today for a free consultation.